For some providers, this philosophy may not match their capabilities, mindset or willingness to go above and beyond for the customer. But at Pilot, it’s what motivates us, especially when it comes to government shipments. Since 1998, Pilot has routinely delivered our troops their required cargo, regardless of location. Our vast partner network means we can move supplies from routes like New York to Mongolia or Guam to Korea, just as easily as San Francisco to Seattle. We’re proud to serve the Department of Defense (DOD), including all branches of the Armed Forces, GSA, NASA and other Departments of the U.S. Government. 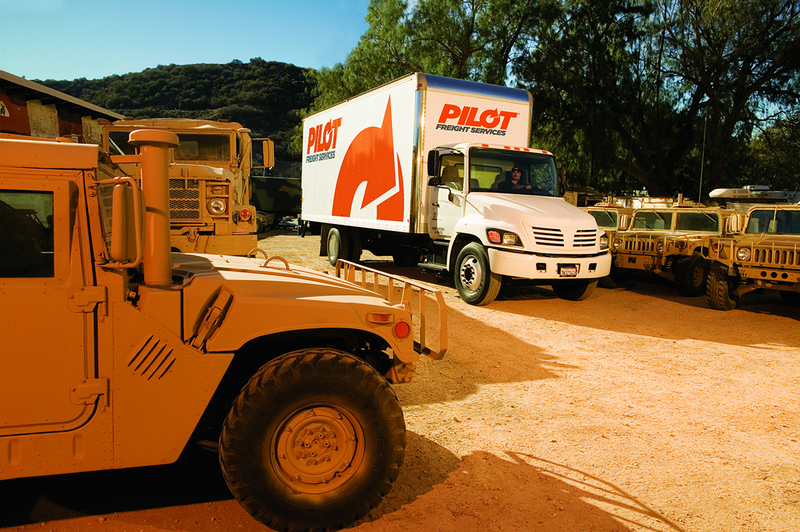 From uniforms to combat zone equipment, it’s what Pilot does best: deliver the gear wherever it’s needed so our troops can get their jobs done. We consider it our duty and privilege to be a worldwide government service provider.